Beer #2824 is a chocolate porter brewed by 4 Pines in Manly, N.S.W., Australia. A smooth milk stout, inspired by Milo and indeed coming across a bit like liquid Milo. 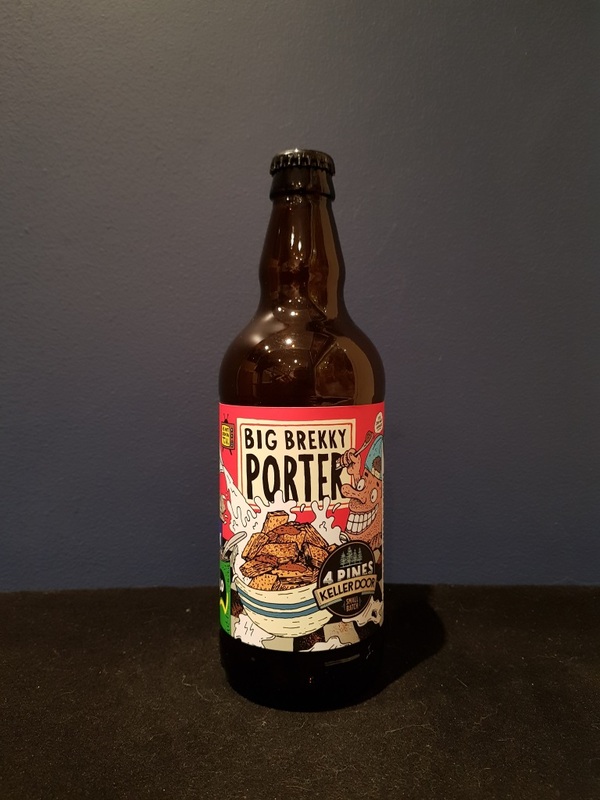 Creamy, malty and chocolatey with a hint of coffee, the 7% ABV is very well hidden. The bottle size is 500ML with an alcohol content of 7.00% (containing approximately 2.80 AU / 3.50 UK standard drinks), and it costs $11.99.